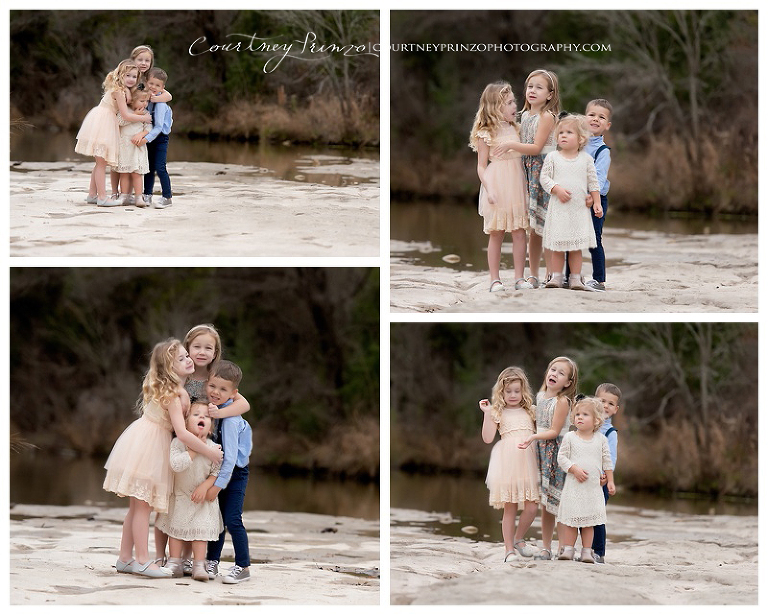 Austin Easter Mini’s | Easter Mini Session Sign-ups! Austin Easter Mini’s are here with some adorable little baby animals! Ducks, chicks, bunnies and even a baby goat. I am offering limited sessions for one evening only so grab yours now! Includes up to 3 children, $50 per additional child. 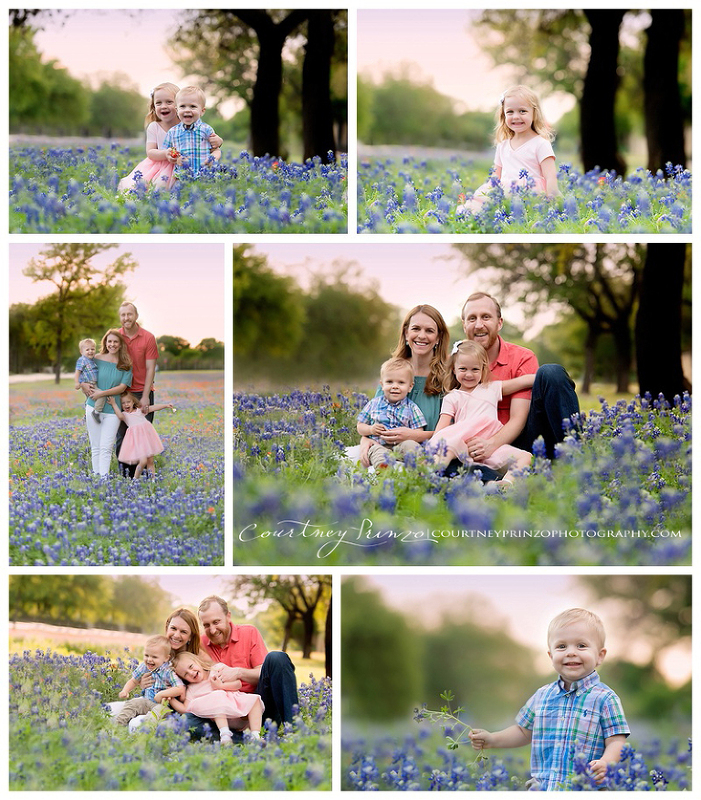 In addition, there are still a few Bluebonnet Session’s, so grab yours HERE before they are gone! I absolutely love this location for my Austin outdoor maternity photography sessions. The deep green of the trees and gorgeous little stream that runs through always produces the most amazing photos. When Kate reached out to me for her maternity photography session, instantly this location came to mind. I start to brainstorm immediately once a family decides to book a session with me. We discuss location ideas and what sort of setting they have in mind. I plan out spots and poses that will work best. Recently I had purchased a gorgeous sheer maternity gown. When we determined the location, I knew instantly the little stream would the perfect spot to be able to use this gown. I was thrilled she was open to the idea and she completely rocked it. This was the perfect session all around. There is no way to possibly pick one favorite image, but I will leave you with THESE images. Pregnancy sure does look amazing on this momma! Baby Photographer in Austin Tx | Annika turns 6 months!! Six months has got to be the absolute cutest age ever and yes it totally gives me the baby itches. Now if only they would actually stay that perfect size with the cutest personalities. I absolutely love it, which is why being a baby photographer in Austin Tx is such an amazing perk!! I know I say that at almost every stage, but as soon as I get to photograph a 6 month session, I just fall in love all over again. 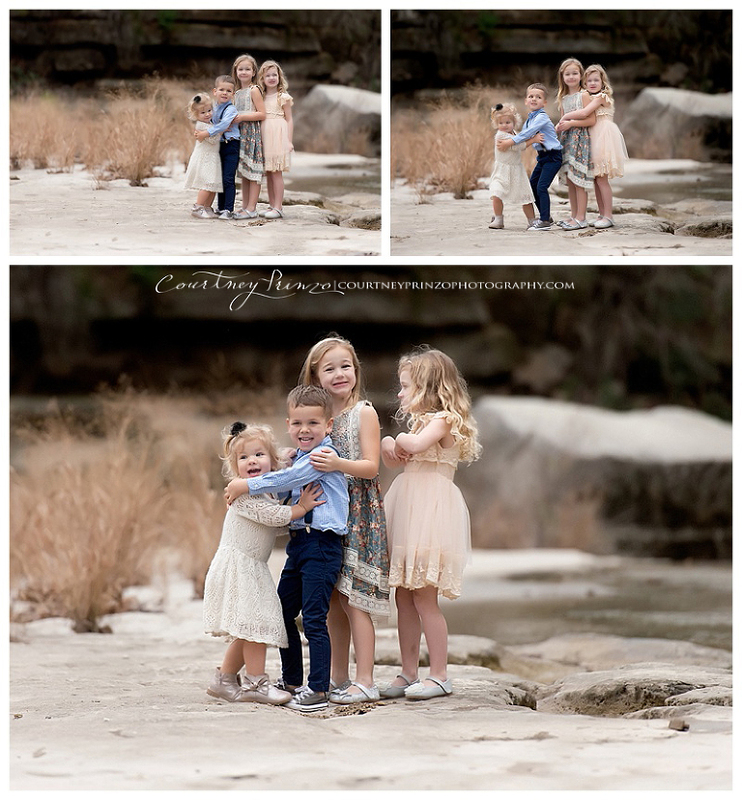 During bluebonnet season, I met this precious little girl for their family mini session, see HERE. When mom booked Annika’s 6 month session, I was overjoyed! We decided on the perfect location for the session, a little trail that ended at this gorgeous watering hole. The location was an absolute Austin gem! During the hike, we stopped throughout at various spots to grab some photos and let the girls explore. Once we reached the watering hole, it was even better than I had imagined. The entire location was like our own private oasis. Finally to end the session, both girls wanted nothing else than to play in the water. It was the perfect way to end our session.